We’re all working to make our designs pop as librarians, but it’s probably rare that we actually sit back to consider the principles behind the designs we are making. 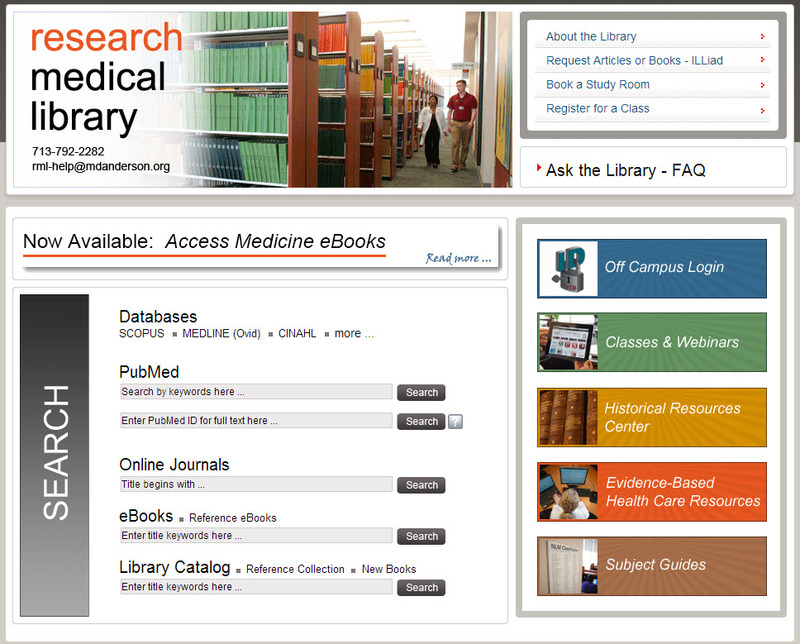 However, just a couple of months ago, I was asked by the Medical Library Association to present on this topic. So, I am posting the presentation as both a review of basic design and also as an inspiration for design, because it was (by far) the hardest part of making this presentation! When you make a PowerPoint presentation about design, you want it, uh, designed well. I’m tired of the themes that PowerPoint has to offer, so I usually design my own when I can. While I didn’t come up with the title for this presentation, I did want to play off of it. “Making your Library Promotion Pop” conjures up many themes–popcorn, pop art, popsicles… I tried them all unsuccessfully, until I came across an unlikely inspiration saved on an older flashdrive: a New Year’s Eve party invitation that I admired some time back and planned to recreate for my own use. The fireworks and the colors are modern, graphic, and exciting and the elements of the invitation just kind of created the theme for me. You never know where inspiration will strike…or pop! If you are interested in the original PowerPoint file, contact me. What do you do if you’ve labored for hours (or days or weeks) over a design and your coworkers just don’t like it? When I create something new, I always show the prototype to a few key people as I’m in process. I can get their early opinions and shift my design if it’s necessary before spending too much time and energy on it. In my dream world, I would use 5 or 10 minutes of our monthly staff meeting to project my designs on the big screen, and everyone would care as much as I do about colors, images, and spacing, and readily and openly share their thoughts on each element of the publication. But this doesn’t actually happen in real life…you’re lucky if you get someone to say “yeah, I like it,” right? And if they say something negative, like your design is too simple, or that it misses the point, or that –gasp– it’s unprofessional, it almost becomes a personal affront. This is because design often feels very personal after you’ve poured your time and energy into it. However, it’s important to remember that when someone contests your handout, infographic, or web slides, they really aren’t attacking you. It’s likely that the person is just coming from a different perspective, and it’s worth hearing them out and considering revising because design, in essence, is not personal at all. Design is for the public, so it is of the utmost importance to consider the public’s reaction to a design. 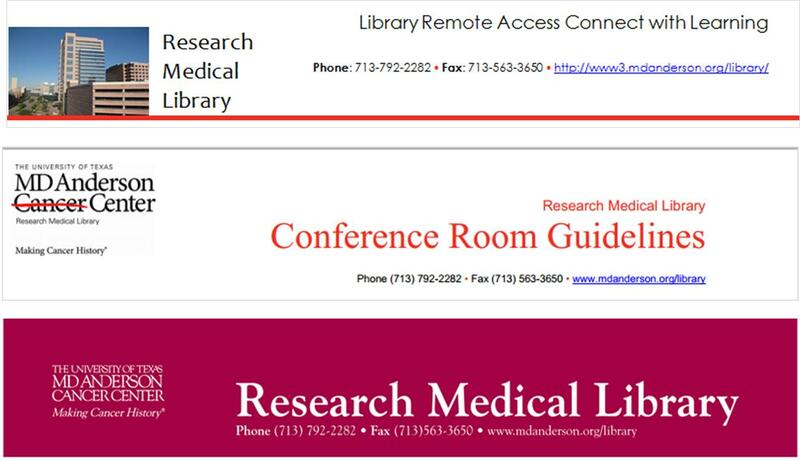 A situation like this recently happened in my library, and the solution was to have our staff vote in an anonymous survey (we used SurveyMonkey) on their top choice between two designs. Be prepared, though, in a democracy, your choice doesn’t always win! Our web team is working hard to prepare for the changes that this branding evaluation will likely bring to the college’s virtual presence. Like me, the web developers hope that our new university template will be responsive, rather than fixed width, and that the college header will be much smaller. My hope is that we modify or eliminate the standard logo in favor of a simplified text-based brand. I understand the need for color constraints, so I’ve tried my best to work within the colors of the college. 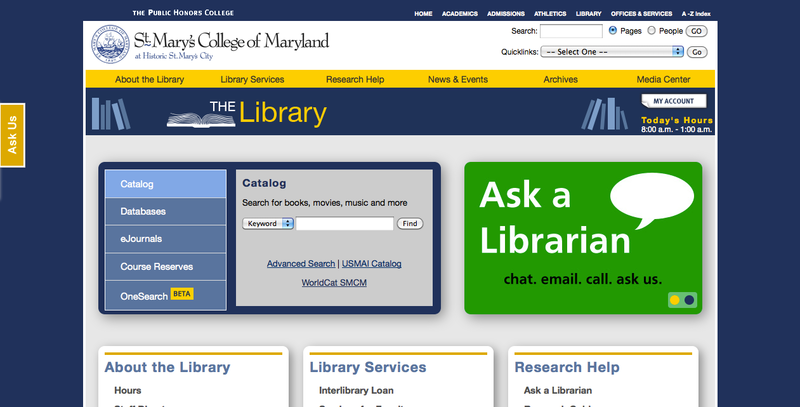 To make up for the space taken by the college header, I’ve tried to keep the library header small, although I’m planning to revise it to take advantage of some of the wasted space in the middle and make the header menu more visible. I’ve also tried to make the search area and announcement slider the main focus of the page. I’m not sure how successful I’ve been, but it’s a start. How do you work within web template constraints? I work at a large university hospital with a specific department that concentrates on maintaining our brand so that it is not diluted or misconstrued among our thousands of employees and our international audience. Our brand standards call for a certain set of colors and fonts that should be adhered to when creating designs, even those that are used in-house. Complying with these standards (see below) has been my biggest challenge when designing publications. One of my first charges as a new hire was to redesign our General Info page (that you’ve seen here). My first draft looked pretty similar in design to what you’ve seen, but the colors were my favorite lime green, grey, and orange, the fonts didn’t conform, and I neglected to add the institutional logo. 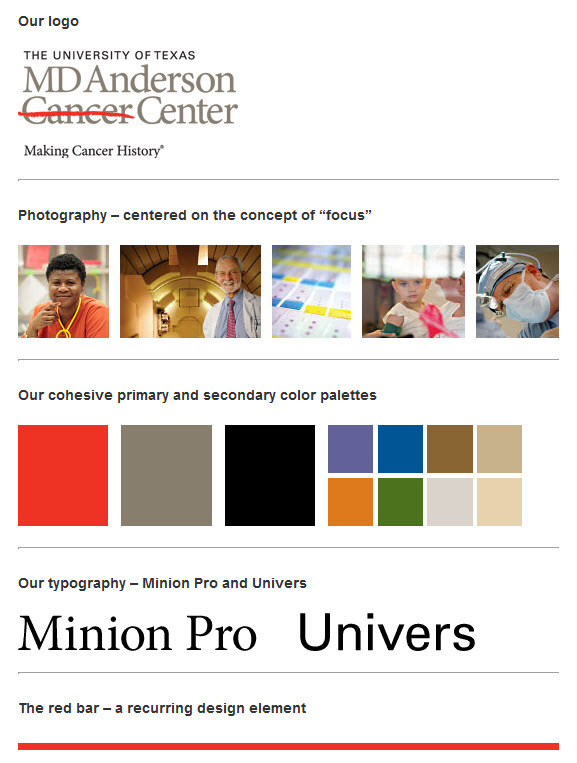 My supervisor quickly showed me the brand standards on our intranet, and I modified my design to incorporate theirs by carefully replicating the CMYK numbers and adding in other elements. It’s not always easy, as I find the standards limit my creativity at times, but because I now understand and respect the reasoning behind the standards, I’m trying to follow them more closely in everything that I create.